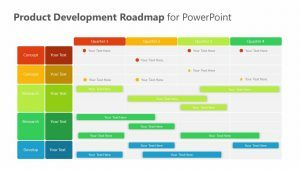 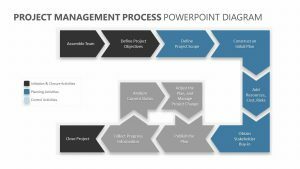 Make sure all of the resources you need to complete your product or build your company are in order with the Enterprise Resource Planning For PowerPoint. 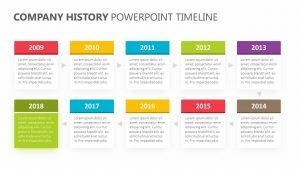 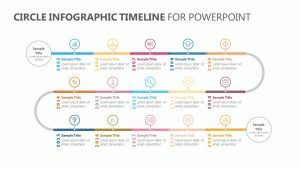 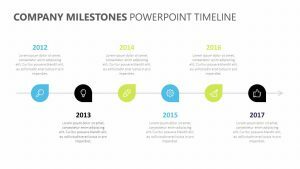 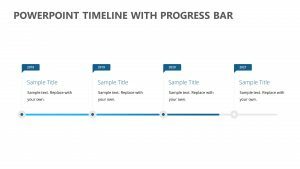 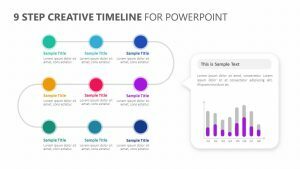 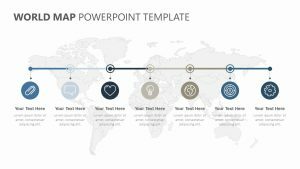 The Enterprise Resource Planning For PowerPoint comes with a single fully editable PowerPoint slide that will allow you to edit the colors, icons and text as you see fit. 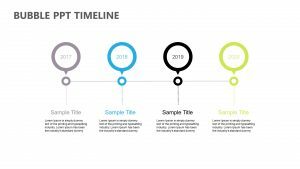 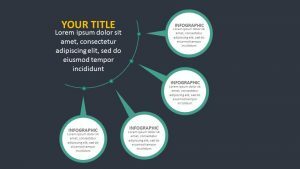 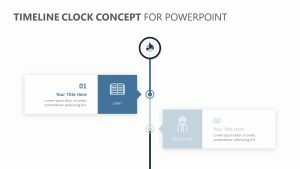 The slide allows you to connect all of the resources that you need in order to lay them out clearly for those who are in the presentation. 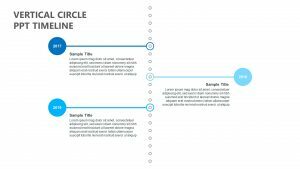 There are two rows, each with six icons on them and a place for labeling them.